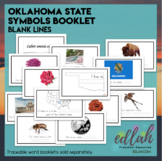 One of our 50 States educational downloads in a PDF file. 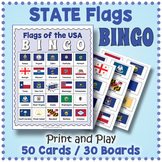 Here is what you get! 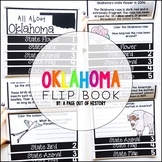 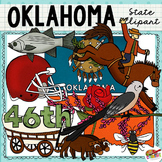 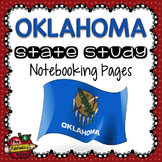 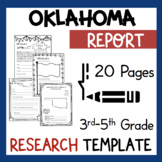 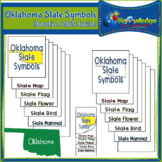 Oklahoma Printable Color the Flag and Trace the name of the State worksheet. 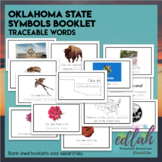 Tracing is in manuscript and cursive. 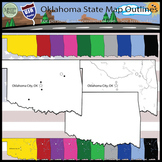 Prints a total of 1 page. 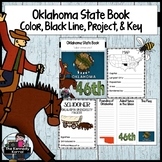 Designed by Teach At Daycare Handcrafted Curriculum, in Arkansas City KS.